Actor, Voiceover Artist, puppeteer, host, author – Heiko’ s professional endeavors have always been widespread and fueled by a sense of adventure. 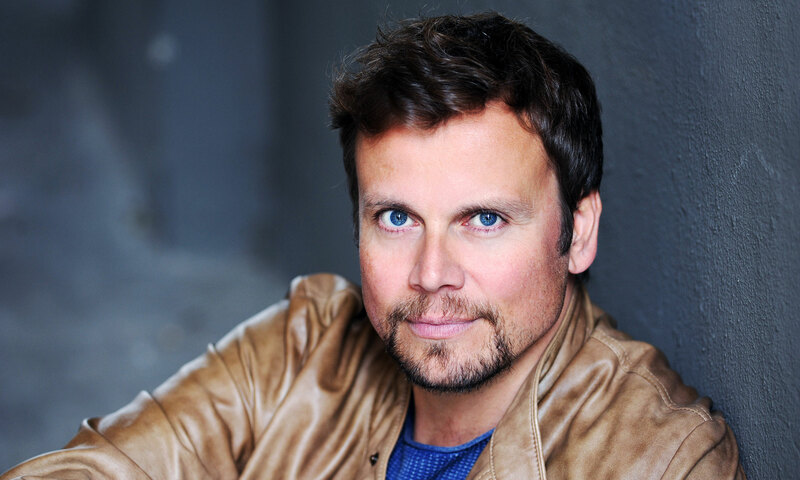 Starting out as a series regular on several German TV productions such as “Die Anrheiner”, where he filmed more than 400 episodes, Heiko quickly became a sought-after voiceover artist for commercials, videogames and TV-documentaries in Germany. He made his Hollywood debut 2008 with the multiple award-winning comedy “Oy Vey! My Son is Gay!”, and continued his work in the States with “General Hospital” and the “Tonight Show with Jay Leno”, to name a few. As a motion-capture actor, he appeared in iconic videogames like “Wolfenstein – A New Order”, “Call of Duty – Infinite Warfare” and “Wolfenstein – The New Colossus”. After studying the art of puppetry in Los Angeles, he puppeteered on many children’s TV and internet shows and music videos in the US and abroad, such as the “Foo Fighters” or Germany’s “Giraffenaffen”. He was also part of Team Ira on America’s Got Talent’s semifinals, where he performed live from Radio City Music Hall in New York in 2015. In 2012 he became the German writer, voice and on-camera host for the official US-tourism website Visit the USA, and has promoted some of the most breathtaking destinations across the States for German audiences ever since.